The Best of the Black Hills is Available now! After writing visitor guidebooks to four major national parks, author Alan Leftridge wanted to turn his spotlight on the Black Hills. Leftridge, a former national park ranger, loves sharing his passion for exploring with other people. Leftridge’s own enthusiasm is infectious as he shares it in The Best of the Black Hills ($19.95, Farcountry Press, 2017). The book describes the best day hikes, bike rides, scenic drives, campgrounds, places to see flora and fauna, historic and cultural sites, and much more. There are sections on the best activities for kids and the best way to spend a rainy (or snow) day. More than 160 color photographs and locator maps help build anticipation for each adventure. Destinations span the region, from Badlands National Park and Minuteman Missile National Historic Site to Deadwood, Mount Rushmore, the Crazy Horse Memorial, Wind and Jewel Caves, and Devils Tower National Monument. 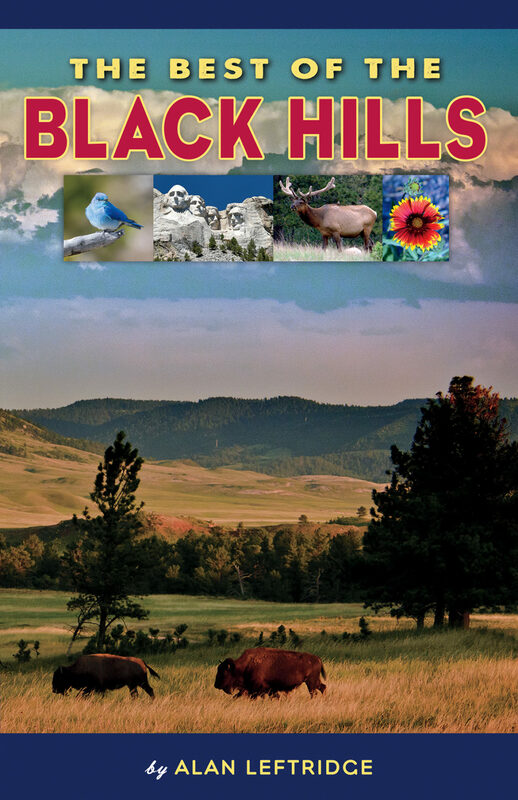 Check out The Best of the Black Hills on Amazon by clicking here! The Best of the Black Hills (ISBN: 978-1-56037-691-0, $19.95, Farcountry Press, 2017) is available at local bookstores and gift shops, through online retailers, or from Farcountry Press at 1.800.821.3874, www.farcountrypress.com. Alan Leftridge has served as a seasonal naturalist in Yellowstone National Park and a wilderness ranger in the Mission Mountains Wilderness. He earned a bachelor’s degree in biology at the University of Central Missouri, a secondary teaching credential from the University of Montana, and a Ph.D. in science education and cultural geography at Kansas State University. His career has included teaching high school science in West Yellowstone, science courses at Miami University, and environmental studies at Humboldt State University. 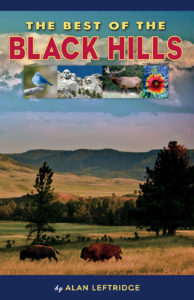 The Best of the Black Hills is his seventh book with Farcountry Press; his other titles are The Best of Yellowstone National Park, The Best of Rocky Mountain National Park, The Best of Olympic National Park, The Best of Glacier National Park, Glacier Day Hikes, and Going to Glacier.